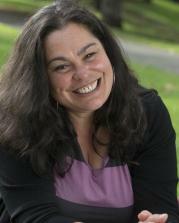 A member of the New Zealand Order of Merit and an Arts Laureate, Rachel is one of our most celebrated artists. 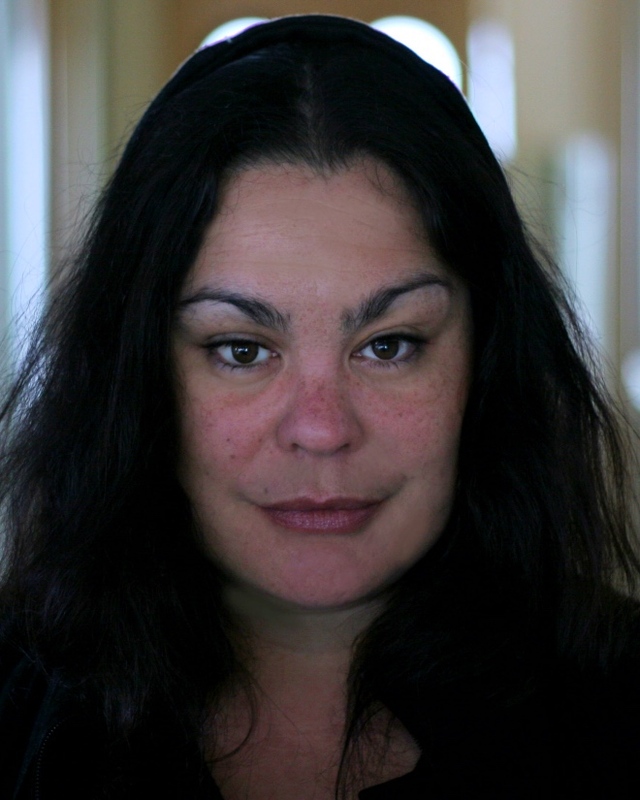 She has been involved in the creative industry since 1992, both as an actor and a director and she has performed in numerous productions from contemporary Maori plays to Shakespeare, some of which have toured nationally and internationally. 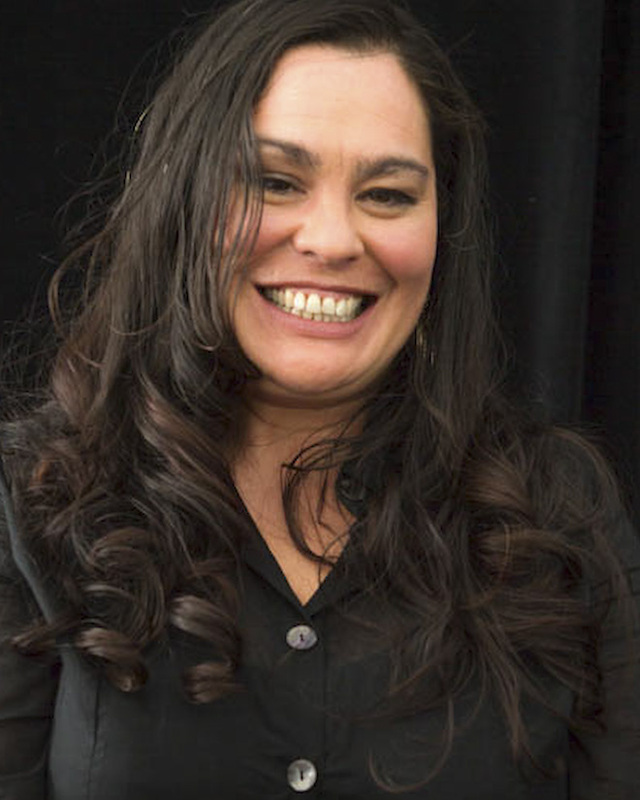 She has appeared in the international award winning feature film WHALE RIDER, and Taika Waititi's THOR: RAGNAROK, HUNT FOR THE WILDERPEOPLE, BOY and EAGLE VS. SHARK, as well as numerous television productions including the BBC co-production of MADDIGAN'S QUEST, THE NEW LEGENDS OF MONKEY and HOPE AND WIRE. 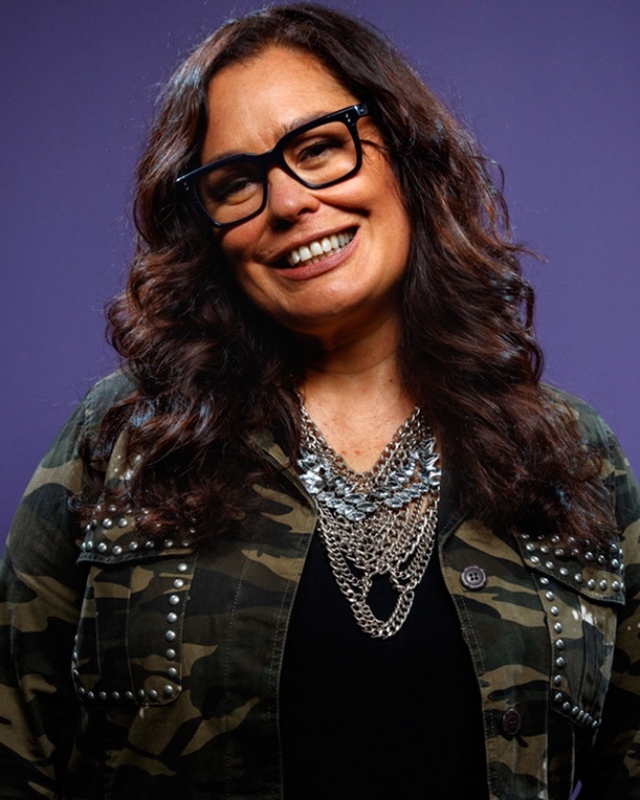 She is also a director for both stage and screen, voice-over artist (most notably for the Disney feature film MOANA) and she attended the Prague Film School in 2008. Graduate of Toi Whakaari, the New Zealand Drama School.